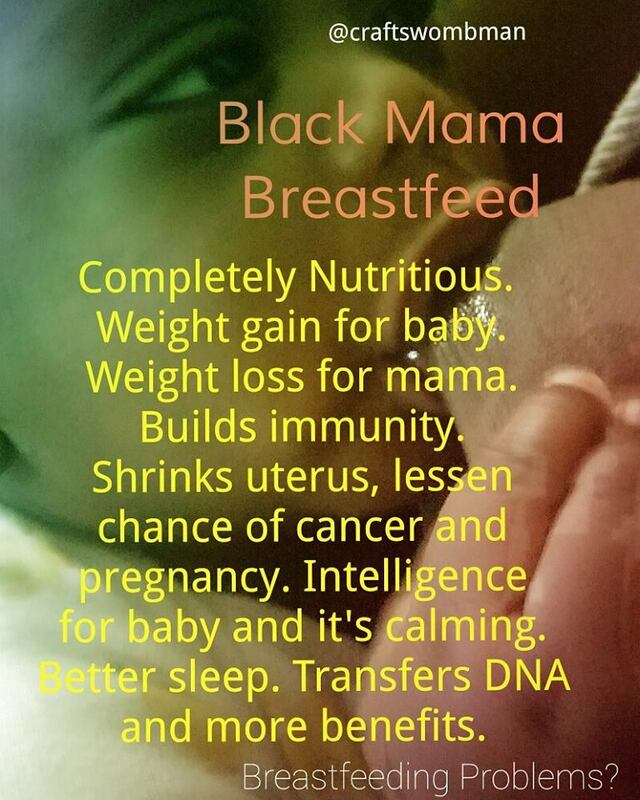 As we leave the national Black Breastfeeding week, I am reminded of just how many of us don't breastfeed. 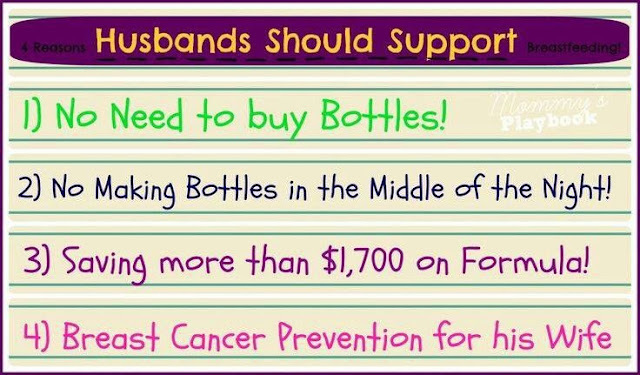 A client of mine just told be that she knows 4 women who recently gave birth and none of them has chosen to breastfeed. 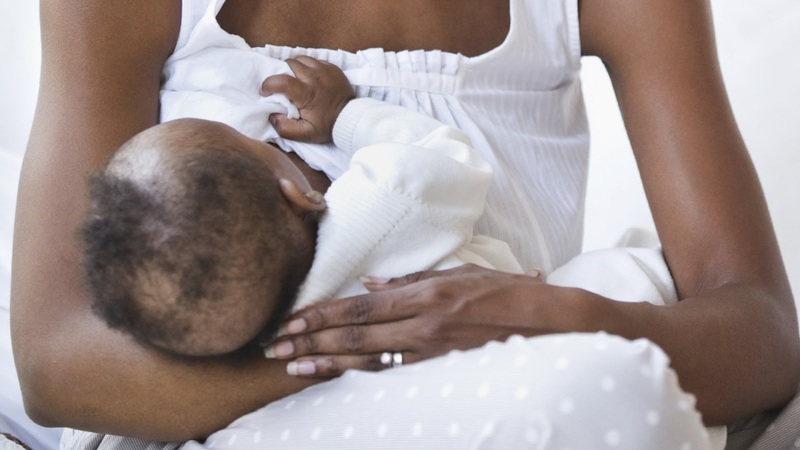 A 40 year old mother pulls out her breast to feed her 10 month old baby in the presence of her 75 year old grandmother who comments, "You still breastfeeding", suggesting that she is gross because the baby is too big now. 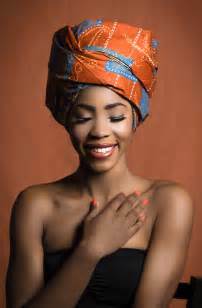 African American "original wombmen" should nurse their babies. 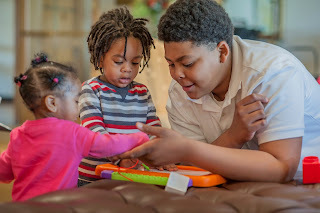 I do contribute some of the increase in us not nursing to many of us having cesarean births and being separated for long periods of time from the newborn. Our infant mortality and maternal death rate need a spotlight. 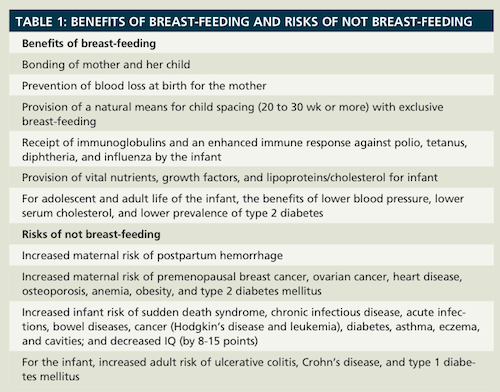 Breastfeeding will keep mamas and babies alive. 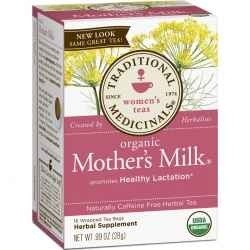 After childbirth, drink 4 cups of herbal tea everyday. DRINK 1 GALLON of WATER DAILY! If you are having challenges, please reach out to someone. 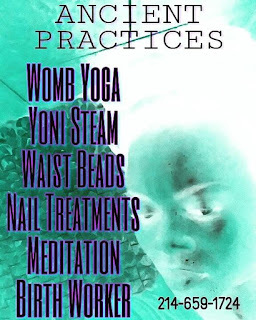 There are plenty of lactation specialists, doulas, other mothers and nurses ready to assist. I do not promote donor milk. I do not suggest wet nursing either, unless it is a family relative or a sister - wife in a polygamous marriage. I offer healthy baby formula recipe alternatives. I do not ever promote the popular formula brands on the retail shelves today. 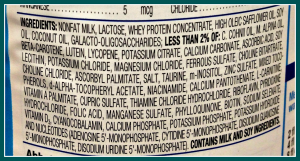 Similac ingredients listed in picture below. 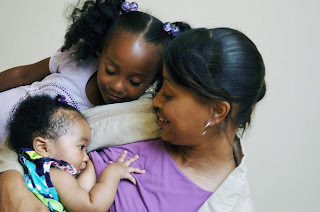 Breastfeeding may be overwhelming for some, but it is well worth it. You don't have to spend money. Mamas nurse your babies, no matter what. Other people who have a distorted view on this subject, fall all the way back. Get delivered from your perverted thoughts on breasts. "Would you eat in the bathroom? ", Of course not, so those who are offended should not send a mommy there to feed their baby. Bottles are artificial. Breasts are real. Pumps are needed for some women. 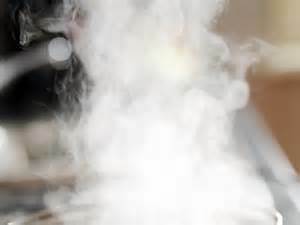 The breastmilk that is not exposed to light is the best, coming out at the right temperature every time. The exact essential nutrition is produced on demand for baby. Your ancient DNA, ancestral knowledge aka superpowers/melanin is transferred. 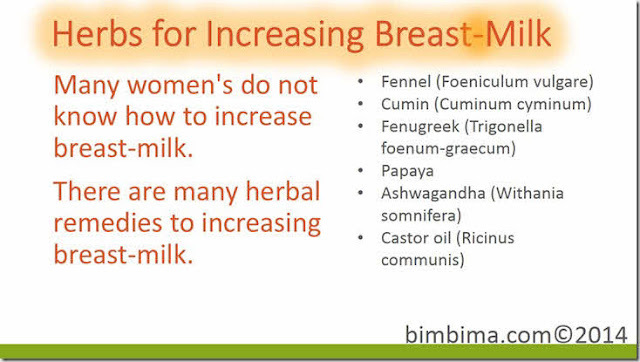 Breastfeeding helps mama with disease protection, postpartum depression, weight loss, and overall uterine health. It is so convenient. The extra bonding breastfeeding brings, last eternally. Why take this cow's milk? Is your baby a cow? 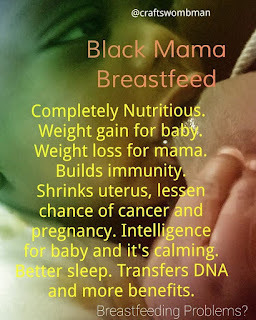 BLACK WOMEN BREASTFEED. NORMALIZE IT!